Sundown in Suds Town. 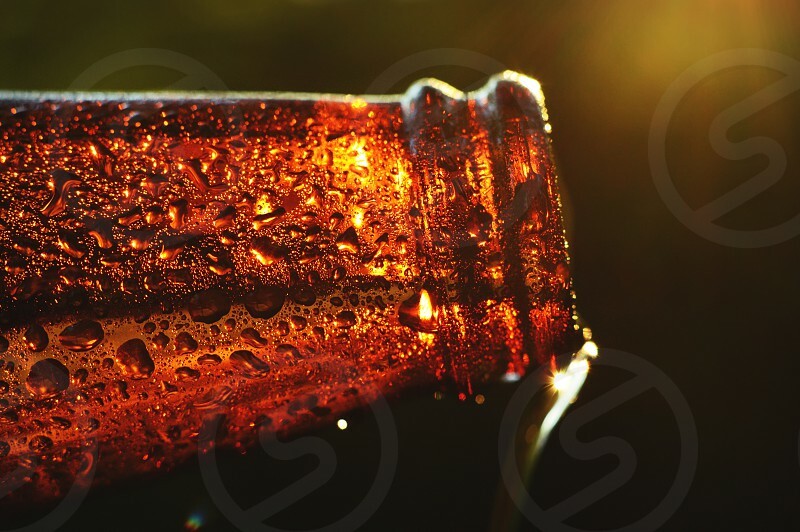 Close up view of beer being poured at sunset. Has a small starburst.